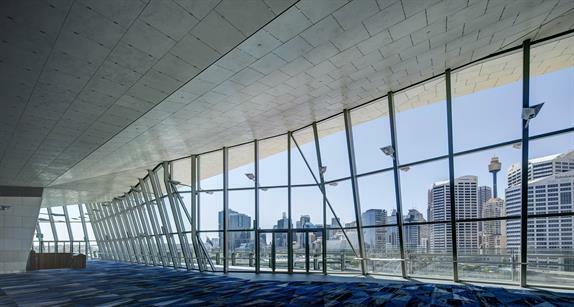 Take a peek inside the newly opened £550m International Convention Centre Sydney, which was unveiled in the city's Darling Harbour district this month (December). The new, state-of-the-art convention centre is the focal point of the city’s £2bn redevelopment of Darling Harbour, which will also introduce a new luxury five-star hotel and an urban retail and leisure village to the area. 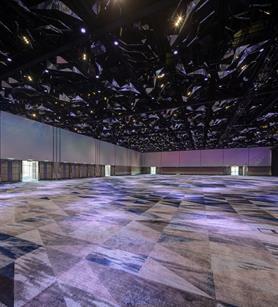 Set to open its doors to event planners on 20 December, the ICC Sydney will consist of the largest purpose-built ballroom in the region, with space for 3,500 delegates, an 8,000 delegate ultramodern theatre designed for major conventions and entertainment acts and 35,000sqm of exhibition space. In addition to this, more than 8,000sqm of meeting space will be placed across 70 rooms, while an outdoor event space will be able to hold up to 11,000 people. Nearly 40 major international conventions and 50 exhibitions have already been secured, with the venue predicted to contribute nearly £3bn to the local economy over the next 25 years. 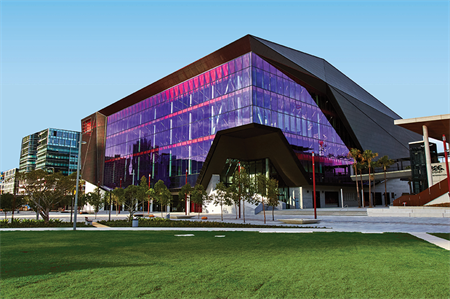 "As one of Asia-Pacific’s most technologically advanced venues, ICC Sydney will host a calendar of high-profile events year round," said Geoff Donaghy, CEO of ICC Sydeny. 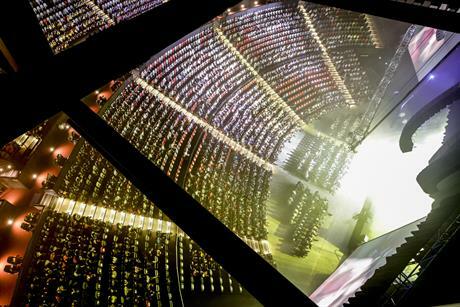 "We can’t wait to show Sydney the venue that will change the face of events for the city." The venue won't be without luxury hospitality for its international delegates when Accor's 600-room Sofitel Sydney Darling Harbour hotel opens in 2017. Intercontinental Hotels Group has also announced that it will introduce a new 160-room Crowne Plaza hotel only a short distance from Darling Harbour, with an opening date scheduled for 2019.